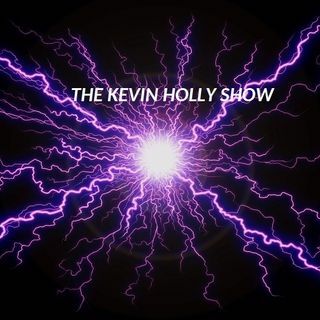 This is a mix of fun portions of our show, brief interview segments with Laurene Landon, Larry Cohen, The Mongrels, Slingshot Robot, Pops, Chuck, Jay, Camden, Kevin Holly, Hoppe, Bernie, Beavis, Bill Clinton, and much more! Enjoy this mix, this is why we laugh so hard! !